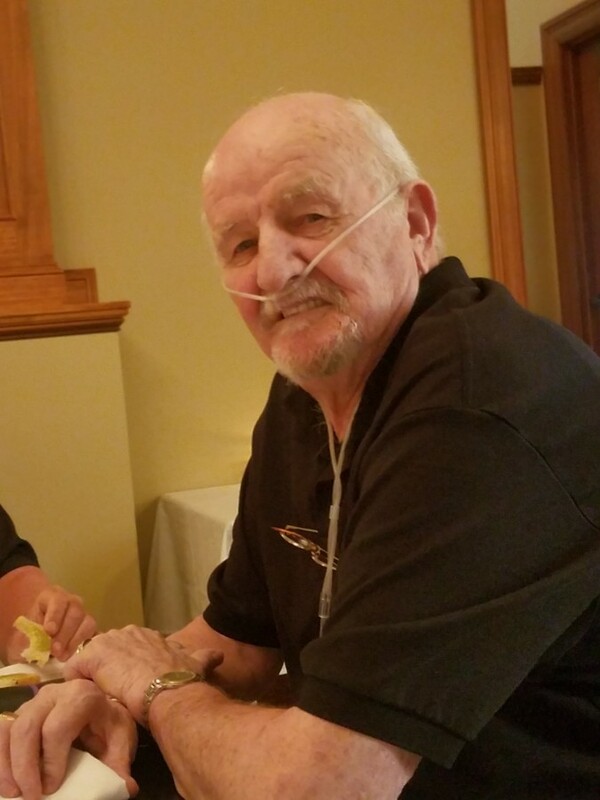 BRAINTREE - WALPOLE - Kevin F Glynn, age 76, of Walpole formally of Braintree passed away peacefully on Thursday November 15th, 2018 surrounded by those he loved at his side. Born on May 16th, 1942 in Boston to the late James & Elizabeth Glynn, he was the brother of the late John Glynn, and was the loving husband of Diane Glynn. 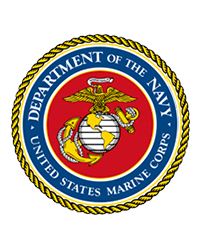 Kevin was honorably discharged after 5 years in the United States Marine Corps. He went into the family business as owner of VG Tavern in Roxbury, and retired in 1992 as a Sergeant at the Walpole Correctional Facility. Kevin loved spending time with his family, and couldn’t spend enough time with his grandchildren. He was a proud and generous man. He was also an avid golfer and loved to vacation in Aruba twice a year. He is survived by his wife of 30 years Diane Glynn, his brother Brian and wife Ann from Barrington, RI, his son Richard LeBlanc and wife Johanne of Walpole, Ma, daughter Denine and husband Robert C. Doucette of Weymouth, Ma, his grandchildren, Erin, Katailyn and Jessica Leblanc, Robert J. and Kaleigh Doucette, Nicole and Matthew D’Andrea, his nephew Sam Glynn and wife Lauren, his niece Olivia and husband Byron Yang. Friends, family and others whose lives Kevin touched are invited to the Braintree Mortimer N. Peck Funeral Chapels, Inc. at 516 Washington Street, Braintree, MA , for visiting hours from 4 to 8 PM, on Tuesday, November 20th, 2018. A Funeral Mass at Saint Francis of Assisi Church at 850 Washington St. in Braintree, will be held at 10:30 AM. Burial will follow at the Blue Hill Cemetery at 700 West St. in Braintree, at 11:20 AM.